There are a few things you need to understand about staying safe and secure online. You need to realize what you’re actually up against. But don’t fret, because it’s really not a big deal if you always keep in mind how things usually work. 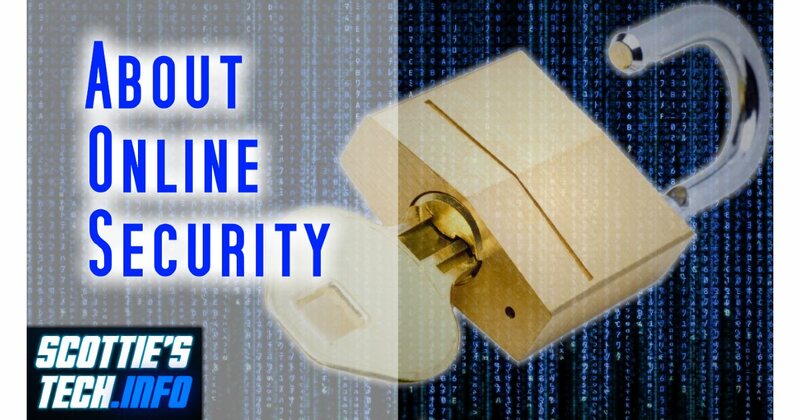 For example, e-mail is never really safe, HTTPS doesn’t really always keep your connection secure, you can be tracked online very easily despite what most people will tell you, and you should always use some kind of anti-virus/malware protection no matter what OS you use. And remember that the OS you use makes very little difference if you’ve taken some basic precautions… In fact, thinking you’re safe because you use Not Windows is probably a bad idea! Everybody uses Google these days for all kinds of things. If it isn’t search, it’s Google Maps, plotting the fastest route to your vacation destination, checking the weather, or letting your Android phone track your every movement to make Google Now services “useful”. It’s pretty much a certainty that Google is tracking your every move. This is the price you pay for all these wonderful whiz-bang features that you have come to rely upon. If you do value your privacy, there are a few tricks you can use. But, a word of warning: it’s probably much worse than you think. You may have heard of browser fingerprinting and its security implications. Then again, maybe not. In either case, you probably haven’t heard the whole story. 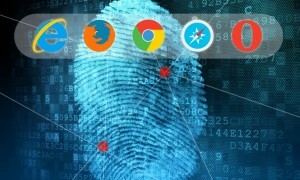 A browser fingerprint is when, by visiting a web site, that site can generate an ID (or fingerprint) that is unique to your computer. The fingerprint can then be sent to their server, and you can be tracked. No cookies required, no security holes required, no “Do not track me” setting can make a difference… Just plain old browsing the web will do it! Okay, so how does this all work? And what does it mean?